Most of the users who have upgraded from 1.9.1 to 1.9.2 would have faced this issue. 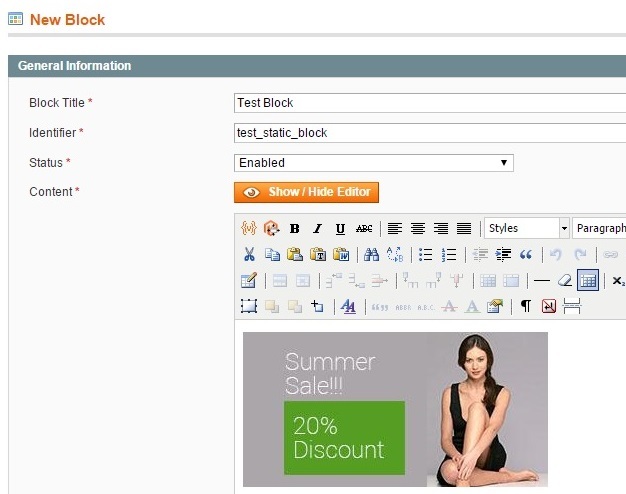 The Static blocks/widgets in the CMS Home pages and other areas were no longer displaying. 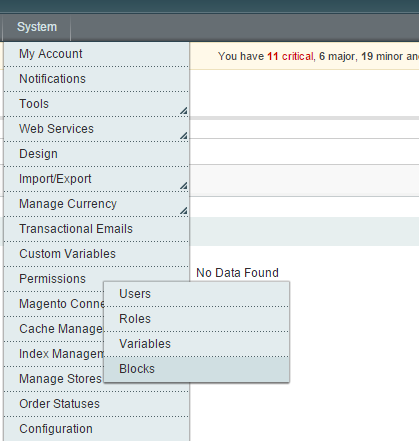 All the latest releases of magento 1.9.2 1.9.3 added a new feature to whitelist the static blocks in the Admin Panel. This prevented the static blocks display in frontend. Now after refreshing the home page starts rendering the static block.